Portrait of Woman in Ink now available in paperback! 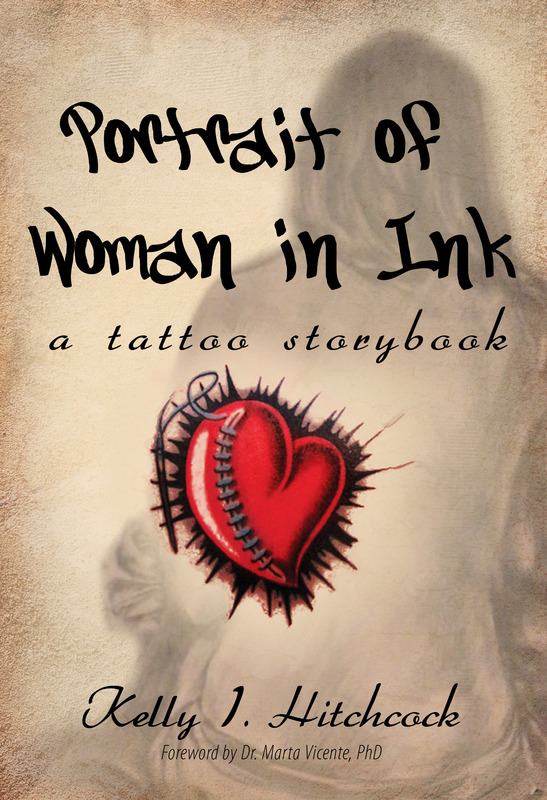 The Kindle-first launch of PORTRAIT OF WOMAN IN INK: A TATTOO STORYBOOK has gone so swimmingly (but busily) I haven’t even had time to tell y’all how swimmingly it’s gone before the launch of the paperback editions, which coincidentally happens today! The 6×9 paperback is now available for purchase in both Amazon and Barnes & Noble, so justify the killing of trees (or the practice of recycling) for the good of human knowledge. It’s also available in Nook from the Barnes & Noble online retail dwarf. In its first day on the Kindle store, Portrait of Woman in Ink reach a position around #22,000 – which is actually pretty damned good. The Kindle edition already has three 5-star reviews on Amazon, and my mother is not one of them. I have my first book blog appearances scheduled for the near future, so keep your eyes peeled.